Donna Sultan has been the CEO of KEO since 1991 and became president and CEO in 2016. Educated in the US and raised in Europe and the US, her background includes strategic planning and management consulting. 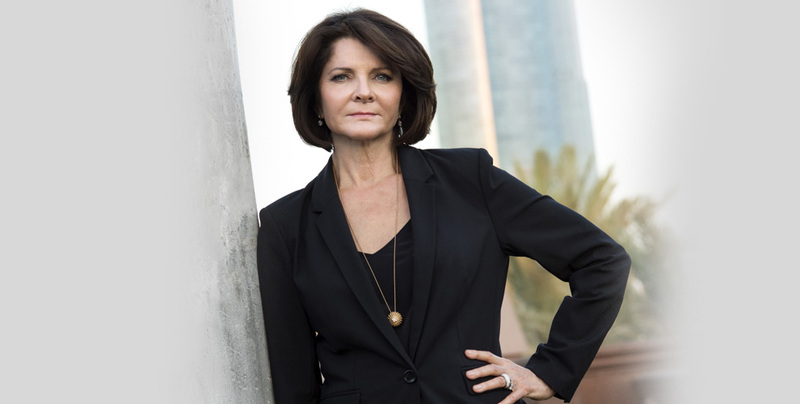 She has over 40 years professional experience in the Middle East and is ranked as one of the 100 Most Powerful Women in the Arab World and one of the 12 most influential businesswomen in the Gulf. Sultan has skillfully positioned the firm as a globally recognised multidiscipline practice working on some of the regions largest and most prestigious construction projects and serving a wide array of public and private sector clients spanning the Middle East, North Africa, Asia, and Europe. She has fostered and developed KEOs renowned blend of highly skilled project and construction management competencies, design innovation, engineering know-how, sustainability principles, local knowledge and global insights.